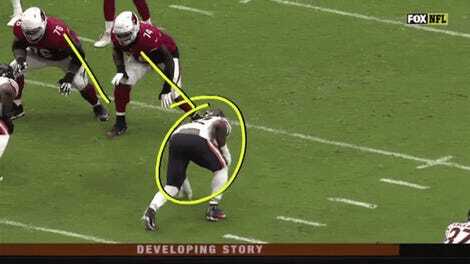 Why Didn't The Raiders See If They Could Get More For Khalil Mack? The Raiders got a good haul for all-world pass-rusher Khalil Mack, when they traded him to the Bears just before the start of the season. But that doesn’t mean they couldn’t conceivably have gotten a better one. Now there’s a report that says they didn’t even try. The topline summary is that Mack went to Chicago for two first-round picks, but it was more complicated than that. Oakland also received a third-rounder and a sixth rounder, and sent a second and a conditional fifth the other way. 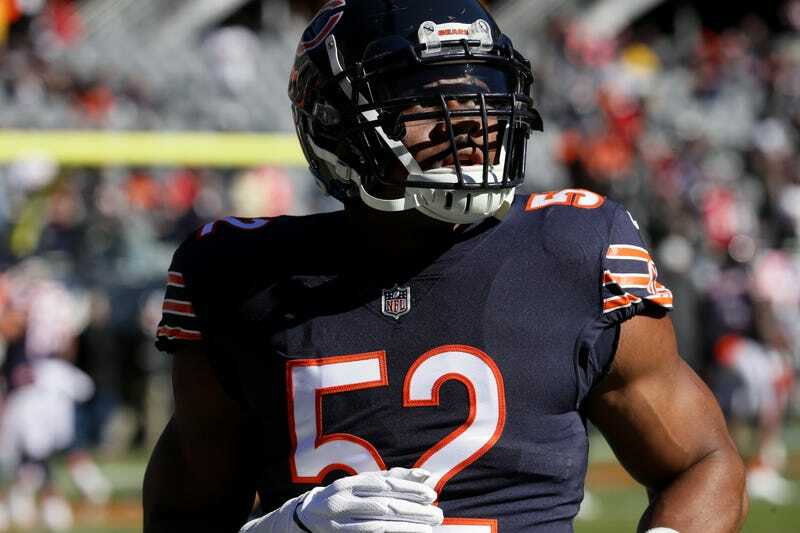 The New York Daily News reports that the Jets were also heavily in on Mack, and that when he was traded, their offer was based around a first-round pick and a second-round pick, plus unnamed “additional compensation.” Safe to say that at that point, the Bears’ offer was the better one. But! So why didn’t the Raiders even bother to give the Jets the opportunity to counter, especially since the Jets (as they now claim, but who really knows) were willing to up their offer? One possibility is that, as the report notes the Jets believe, the Raiders wanted to get Mack out of the AFC. Another is that Oakland didn’t want to give the Bears the chance to reconsider, and took their offer as soon as it was made. The second explanation would be more reasonable than the first. We already knew that “half the league” called the Raiders about Mack, with teams including the Rams and Packers proposing packages that included one first-round pick, but not the two that Chicago ultimately offered. That Oakland went with Chicago’s offer isn’t surprising. That they didn’t at least shoot off a few texts to see if the other bidders would be willing to top it, is.